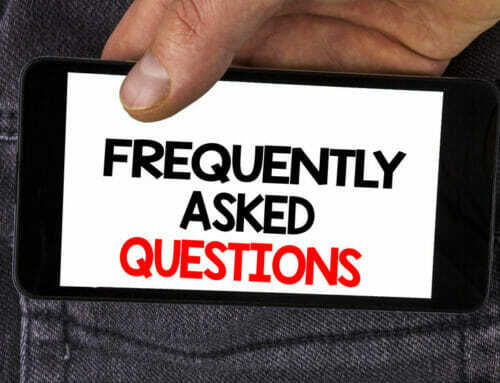 If this is the first time you need to post bail, you will certainly have many questions around how the Dallas Bail Bond process works. Because of the stress involved, and the desire to “get something done quickly”, many people make mistakes during this process because of limited information, and going with the first bail bond company they talk to. When dealing with a bail bond company in Dallas, ensure you have a solid understanding of what is required from you before you get off the phone with them and make the drive to their office. Know that the legal limit a Dallas Bail Bondsman can charge is 10% of the bond amount. There may be some additional processing fees, but be very leery of these “extra” fees, and ensure they make sense. If they don’t make sense, ASK QUESTIONS, and don’t be afraid to say “thanks, but no thanks!” And take your business elsewhere. You could be required to bring additional information or documentation as well. Be sure to ask; this will speed the process once you get to the bail bonds office. When posting bail for someone else, make sure you fully understand the financial responsibility you are taking on. 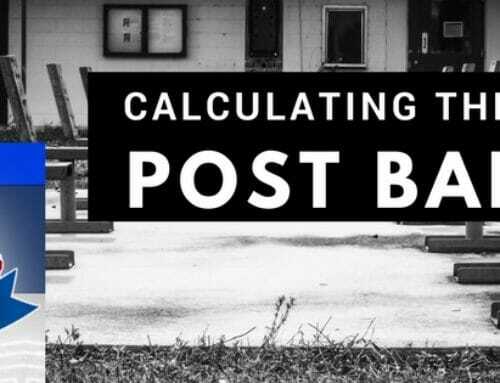 Most people will do almost anything to help a friend or loved one in trouble, the cost of posting a bail bond may prevent many people from helping out. When a person is arrested and taken to jail for a suspected crime, they are required to remain in jail until their court date unless they are able to post a bail bond. Once arrested, the detainee will go before the Magistrate to have a bond amount set. Note that there are circumstances where a bond may not be set – this is totally up to the Magistrate to decide. Once a bond amount has been set, then a bail bond can be obtained. A bail bond is a financial guarantee that the detainee/defendant will appear in court after being released from jail. This is where your bail bondsman comes in. Let’s say, for example, that a bond in the amount of $25,000 has been set by the Magistrate. Most people don’t have that kind of money just laying around, so in that case it’s time to contact a Dallas Bail Bondsman. The cost of having the bail bond company post the bond on your behalf will be 10% of the $25,000. That means it will cost you a fee of $2,500.00. You will need to pay this amount to the bondsman in order for them to post the bond. Once the bond has been posted, and the defendant has been released, (which usually only takes a few hours from the time the bond is posted), the bail bondsman has “earned” their fee, and the fee is not refundable. If you are the person posting the bond, or one of the co-signers (also called Indemnitor’s), you have a financial responsibility to ensure the defendant completes their check-ins with the bail bond company, and that the defendant makes *all* court dates until the case is resolved. If the defendant fails to check-in when required, or fails to appear in court, they could be placed back in jail and you could be held liable for the full amount of the $25,000 bond. 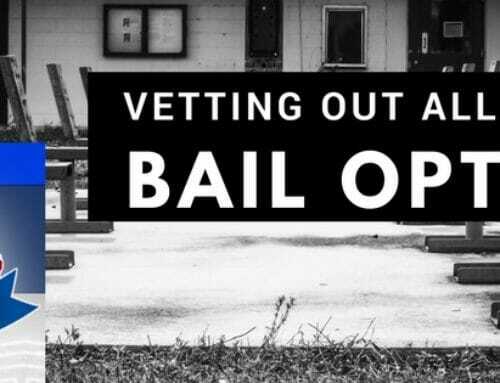 Set’Em Free Bail Bonds has qualified and experienced agents to help you through this process. Call us today at 214-372-2500. 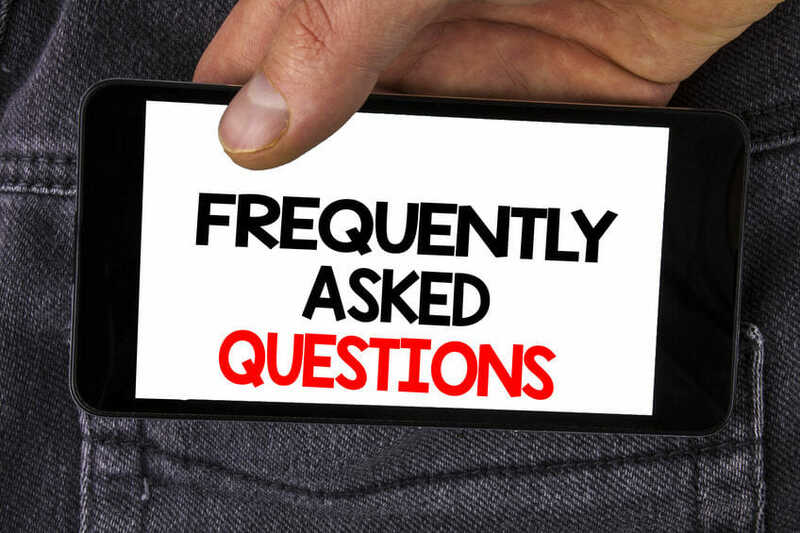 We can answer your questions and help give you peace of mind. Just wanted to say “thanks” again for your help. I know more about the bail bond process than I ever wanted to, but I guess thats life! Thanks,always appreciate the compliments. And thanks for visiting Southern Bail Bonds.